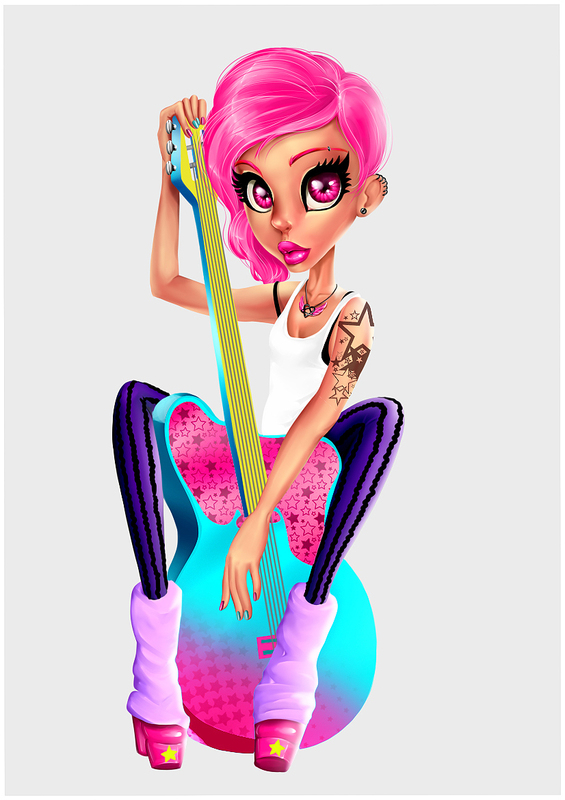 Girl with a guitar. Her name is Keyes. I'll color options as well.